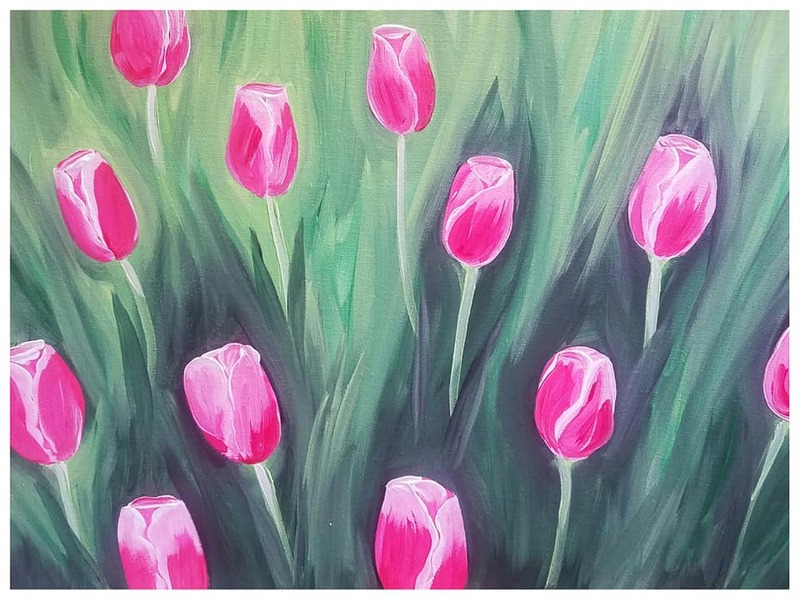 Bring your friends and join us in welcoming Spring as we paint the beautiful masterpiece “Springtime Tulips” at Pejza’s Lydick Tavern. This would make a great gift as it comes just in time for Mother’s Day. No experience necessary. We will walk you through every step of the way. Come as a novice, leave as a Van Gogh. $35 per person. Please note that the event time is 6pm eastern standard time.